Find the right tour for you through Uig. 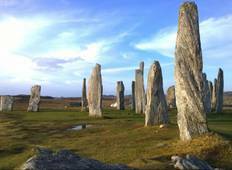 We've got 7 tours going to Uig, starting from just 3 days in length, and the longest tour is 10 days. The most popular month to go is June, which has the most number of tour departures. "This tour was beyond AMAZING!! I am a bit late as I went on this tour starting July..."
"I'm very sad to be at the end of this trip! The guides have been so friendly and..."
"Absolutely loved the trip! 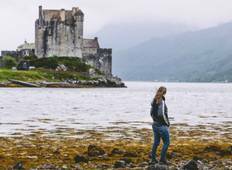 The places we got to see are beautiful and we had wonderful..."
"Incredible 3-days in the Highlands and Isle of Skye with my son. We enjoyed beautiful..."